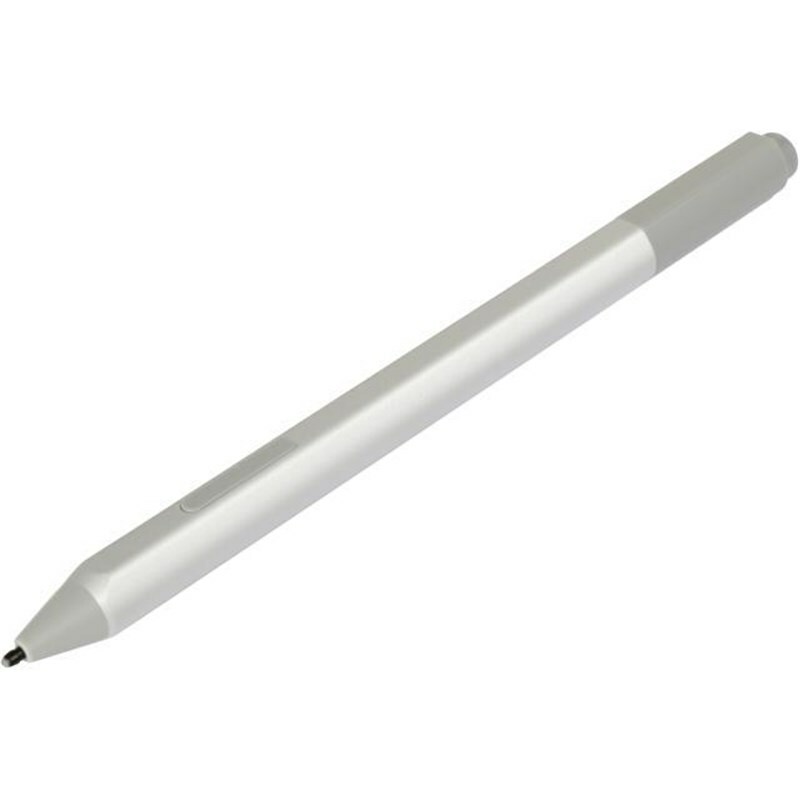 Surface Pen. Write and draw naturally. Create without limits. Precisely sketch and shade with 4,096 pressure points that respond to the lightest touch. Reduced lag/low latency: Ink flows out in real time with no lag or latency.